In a decision that could boost prospects for controversial state policies favoring select types of electricity generation, the Second Circuit Court of Appeals last week rejected a suit claiming that a Connecticut renewable energy procurement law intruded on FERC’s authority. A wind turbine installation on I-95 in Fair Haven, CT. The June 28 ruling affirmed a lower court decision in favor of a Connecticut law that requires the state to solicit proposals for renewable energy projects and utilities to enter into bilateral contracts with the winners. 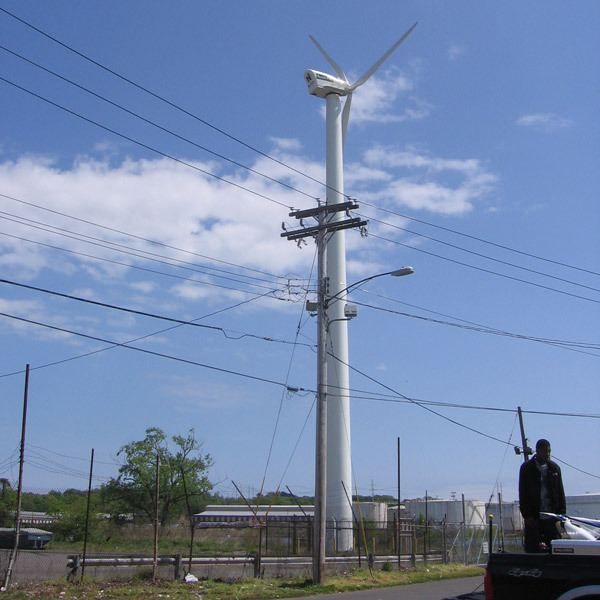 Renewable energy developer Allco Finance challenged the law’s implementation as discriminatory (16-2946, 16-2949). Hughes vs. Talen found that a Maryland plan to spur construction of new natural gas-fired generation encroached on FERC’s authority over wholesale prices under the Federal Power Act. But the Second Circuit ruling identified a key distinction between the Maryland and Connecticut programs. Furthermore, the contracts stemming from the requests for proposals are just the kind of bilateral agreements already subject to FERC oversight, the court said. The Second Circuit also rejected Allco’s claims that Connecticut violated the dormant Commerce Clause of the U.S. Constitution: the idea that states may not pass laws discriminating against interstate commerce to protect intrastate commerce. Allco argued Connecticut’s law violated the clause by making the state’s acceptance of renewable energy credits (RECs) contingent on the ability of a generator to deliver its electricity to the New England grid. 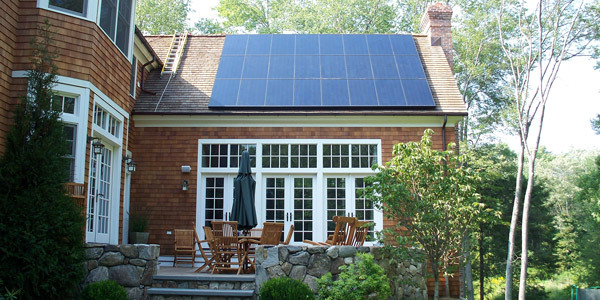 SunPower “Intelegant” award-winning installation in Westport, CT.
Allco claimed that Connecticut’s rules discriminated against the company’s solar facility in Georgia by not letting its RECs count toward Connecticut utilities’ renewable portfolio standard requirements. The company also argued that Connecticut discriminated against Allco’s New York facility in requiring producers of RECs in adjacent control areas to pay transmission fees in order to sell their credits to Connecticut utilities. The court’s arguments in favor of the Connecticut program “are not that different from arguments that we’ve sometimes seen rejected by the courts, in saying, ‘Well, we understand the policy preference, but you’re not allowed to essentially discriminate,’” Jaffe said. FERC declined to begin an enforcement action under PURPA on behalf of Allco Finance and its unit Windham Solar.